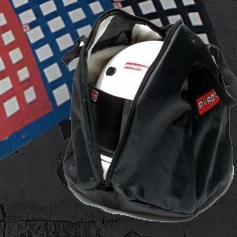 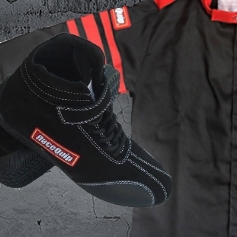 Wesco Performance has been your source for seat belts, high quality racing accessories since 1989. 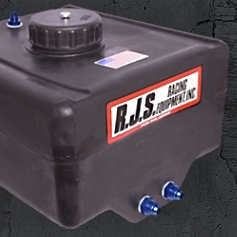 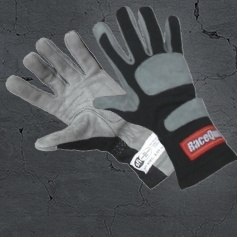 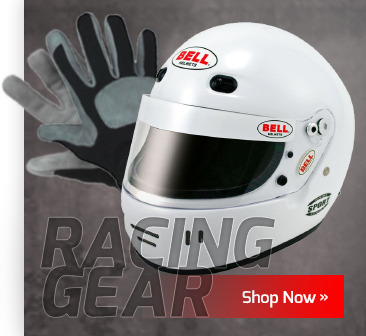 Racing gear like driving suits, racing helmets, (including a full Bell helmet line), 5 point restraints, arm restraints, Nomex gloves, shoes & under gear including underwear, hoods, socks and more for your race car. 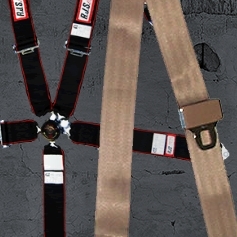 Choose the perfect seat belt for your antique car and classic car. 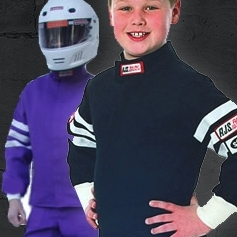 Racing gear including our entire racing helmet line. 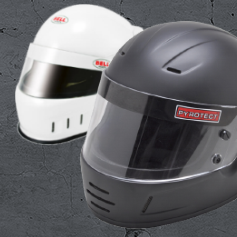 All of our racing helmets are SA2015 rated offering Bell helmets, Racequip helmets and Pyrotect helmets. 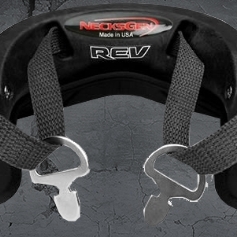 We also supply Federally Safety Approved universal fit replacement seat belts & safety restraint systems, seat belts that fit early and late model cars, trucks, vans, and recreational vehicles. 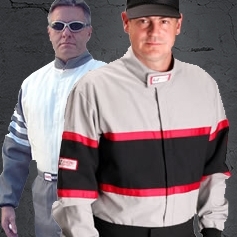 If at any time during or after your order you have any questions, please feel free to call or email. 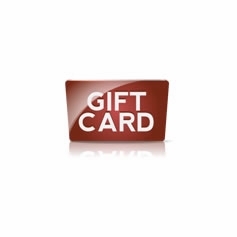 to see why shopping on this site is safe and secured.